Driving a motor vehicle in the state of Massachusetts is a privilege, and with that privilege comes certain responsibilities. Indeed, not only are drivers obligated to operate their vehicles safely and in a careful manner, but they are also required to carry motor vehicle insurance in the event that an accident does occur. Before you panic too much about the fact that the driver who hit you is uninsured or underinsured, consider that Massachusetts is a no-fault car insurance state, which means that regardless of fault in an accident, you are required to file a claim with your own insurance first. Which means that if you carry the required Personal Injury Protection (PIP) coverage, you can turn to your own insurer for compensation. In some cases, the damages that you have sustained may total more than $2,000 in medical expenses, or you may have suffered serious injuries. 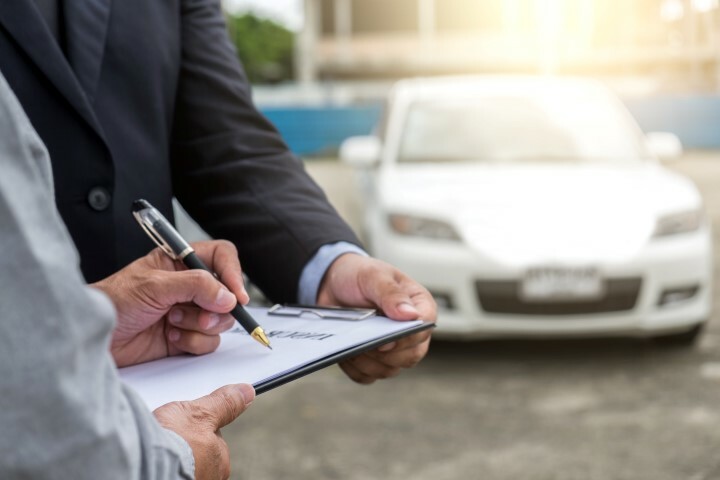 In either event, you are allowed to step outside of the no-fault system and bring a claim directly against the at-fault driver. If the other driver doesn’t have insurance coverage, or doesn’t have enough coverage, however, you may be able to seek compensation through your own policy’s uninsured/underinsured motorist coverage. Many people wonder whether or not they can file a lawsuit directly against the at-fault, uninsured driver following an accident. While this may technically be possible if your claim meets the serious injury threshold, a lawsuit may not be successful. Indeed, even if the driver is held liable for your losses and you “win” your suit, the driver may not have the economic means to pay. This is very common – a lack of assets is one reason why some people fail to purchase auto insurance in the first place. Being involved in an accident is always an upsetting and startling experience. If you are hit by a driver who doesn’t have insurance and your injuries are serious, the accident can be that much more stressful. Our Revere car accident lawyers at The Law Offices of Alan Hildreth King & Associates understand the anxiety you may be experiencing, and the confusion over what you should do next. If you are in a car accident, we encourage you to call our law firm as soon as possible for a free consultation about your legal options. We can help you to understand fault laws, prove fault, explore your options for recovery, and more. Reach us today at 781-284-2900 or send us a message using the intake form on our website.